Pigeon Forge, TN – January 2019 / According to the latest research*, 705 million vacation days go unused annually in the U.S. The city of Pigeon Forge (Tennessee) has several new reasons for workers to spend those hard-earned vacation days in the family-friendly destination located in the Great Smoky Mountains. 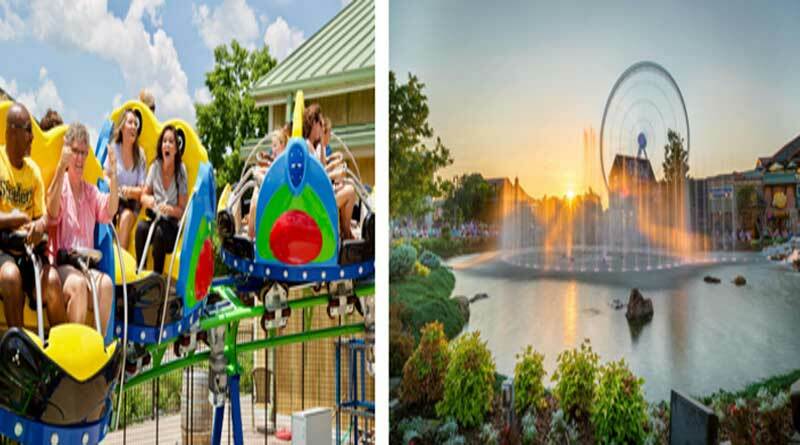 For more information about what’s new for 2019 as well as existing favorites, please visit MyPigeonForge.com or call 800-251-9100.